You guys gotta check out nivo! 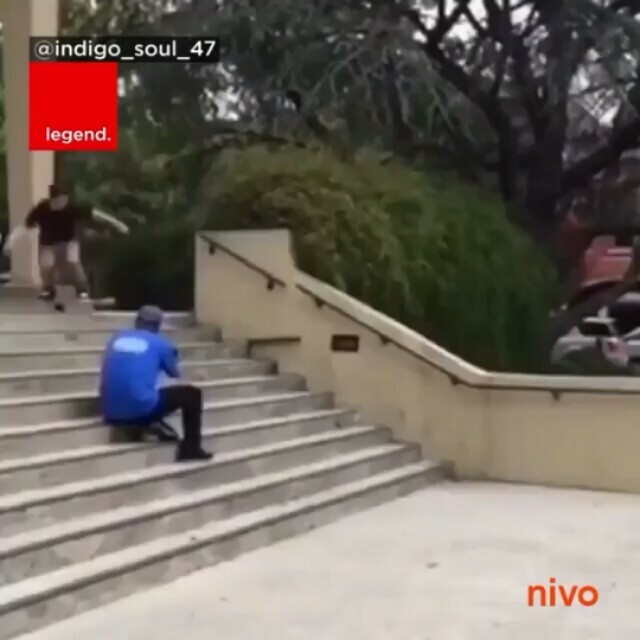 It’s a sick new app where you can connect with thousands of other skaters from around the globe and soak in clips that will leave you speechless…hit the link in our bio and cop the free @nivo_app now! Isn't that why I fallow you? 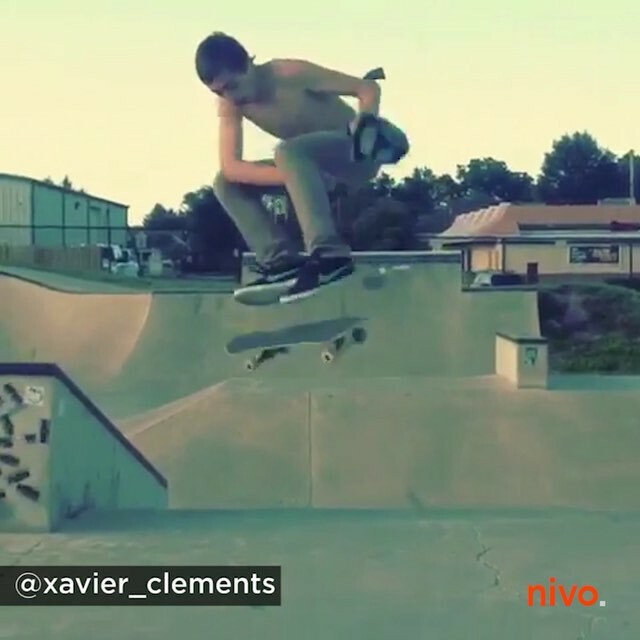 #Nivo is so much fun, upload your clips!! Good post looking forward to more!